What is the South Leitrim Community Network? The South Leitrim Community Network exists to provide a forum for community groups to come together to share information and to lobby on common issues affecting communities in the South Leitrim area. This Network is open to all community groups in South Leitrim promoting social inclusion. The groups affiliated include a wide range of interests from community centres, to local development groups, to festivals, women’s groups and active age groups. The Network meets four times a year and meetings are rotated around the South of the county and are generally held in community centres of members groups. The Network was originally established in the late 1990’s with the assistance of Leitrim Partnership. Efforts were made at this time to bring all voluntary and community groups in the South of the county together to share information. 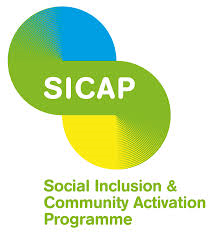 The Network is now an independent body and is funded by Leitrim Development Company under the Social Inclusion and Community Activation Programme(SICAP). Regular meetings provide an opportunity for information sharing. Groups share information on their activities, funding opportunities, events and issues including insurance costs etc.. The South Leitrim Community Network has lobbied on a range of issues including road safety and the need to improve signage, changes to CE schemes and their impact on rural communities, changes to waste charges, recruitment on election polling days. The Network is currently lobbying on the need to reduce insurance costs for community groups/schemes and centres and the issue of security in rural communities. 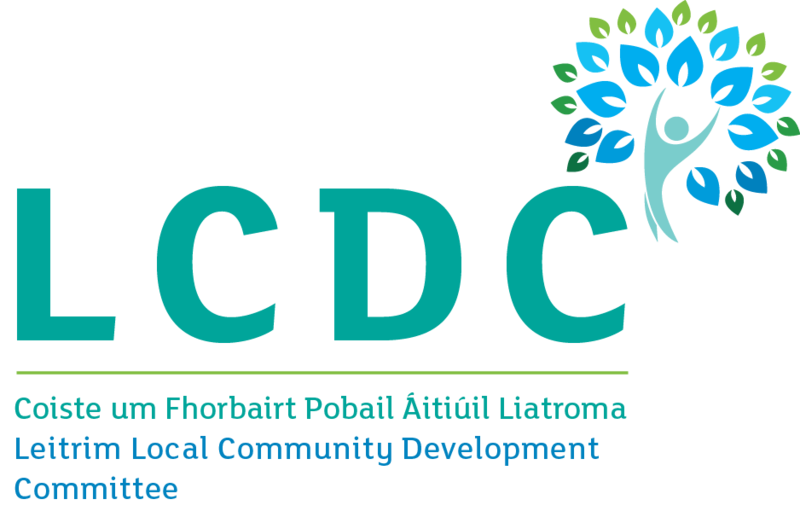 As well as providing a forum for our member groups to network, the South Leitrim Community Network links with other bodies including the North Leitrim Community Network, the Public Participation Network, Leitrim Development Company and Leitrim Co Council. The Network promotes social inclusion by highlighting issues such as waste charges and their impact upon vulnerable groups such as older people and promoting the need for unemployed people to be considered for jobs at polling stations on election and referendum days. For more information on the South Leitrim Community Network contact Bernie at 071-9631715 or to download an offline, PDF registration form, Click Here.